So you are ready to grow your business. What immediately jumps to mind is some form of physical growth, such as opening up a new store, or moving to a new location. But there are many other opportunities worth considering. Some are dependent upon the type of business you own, but many support all forms of businesses and can be a smart and relatively simple way to grow. You may have an awesome product or service that has evolved through years of blood sweat and tears and the idea of licensing may feel like you are ‘giving away’ your baby. 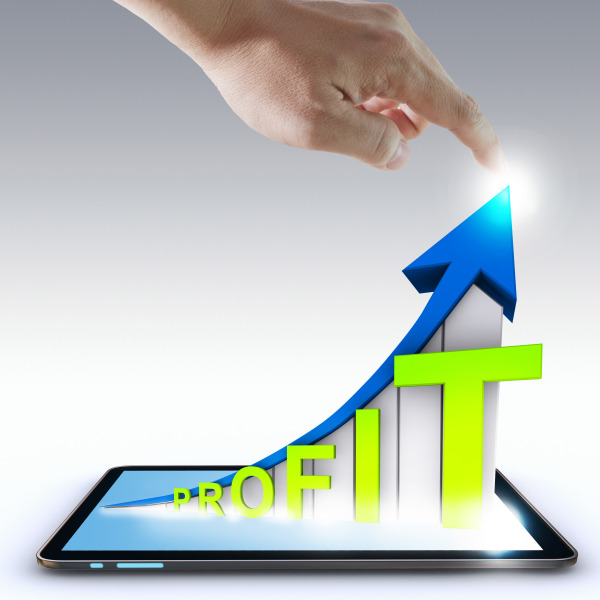 However, if you are successful and your product or service is in hot demand, this is a profitable way to grow. You will receive a percentage of revenue of products sold under your license. It is a low cost option leaving you free to expand into new areas or create new products without having to grow physically to accommodate more employees and take on more responsibilities. A great way to generate several different income streams is to consider diversifying. With a bit of lateral thinking several paths are likely to open up. For example, a small company in Sacramento, CA opened a specialty toy store in 2008 and was extremely successful. They thought of other markets that could generate income, and opened up a day care center on the premises, as well as started speaking at local kindergartens and parent groups about educational toys that encourage developmental growth in children. People now come to the store as a result of attending a talk or searching for a day care center. Word of mouth is also a powerful sales tool. You may also consider offering extra services that are compatible with your core product or service. Diversification offers you the opportunity to explore new markets and expand in ways you would never have considered at the outset. You more than likely have an Internet presence in this day and age, but do you sell your product or service on the Internet or just market it? An effective website is key, but if your product or service can be sold through an ecommerce storefront it is certainly worth considering. There are many cost effective options available, making this a relatively easy addition to your website offering. Expanding electronically saves the need for a new storefront in a different location as you can sell nationally or even globally without any physical growth at all. There are many other options worth considering, such as offering your business as a franchise, or forming an alliance or even contemplating a totally new market and generating multiple streams of revenue that way. Whatever path you choose, it is vital that you have the correct financing in place to assist with your growth. Traditional forms of financing such as bank loans, or lines of credit, will always spring to mind, but if you have not considered invoice factoring, it is worth exploring the excellent opportunities available to speed up your business cash flow and help you achieve your growth objectives. Contact us today about financing options to fund your growth ideas.